Last Friday, a heinous crime took place in South-West England… two 20kg wheels of Cheddar cheese were snatched after winning first prize at a country show competition. The categories, should you be wondering, were farmhouse vintage and crumbly vintage. The unfortunate producer explained that one of his ancestors had had a wheel of cheese stolen in 1789 from his cart in Kilver Street, Shepton Mallet. The cheese, then worth seven shillings, was found in the possession of a woman who claimed that it “fell off the back of the cart”. 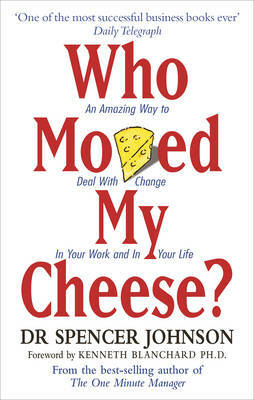 And all of this made me remember a wonderful little book I read a few years ago: Who Moved My Cheese? A wonderful parable about dealing with change. Seriously. Might even help you in your translation business. 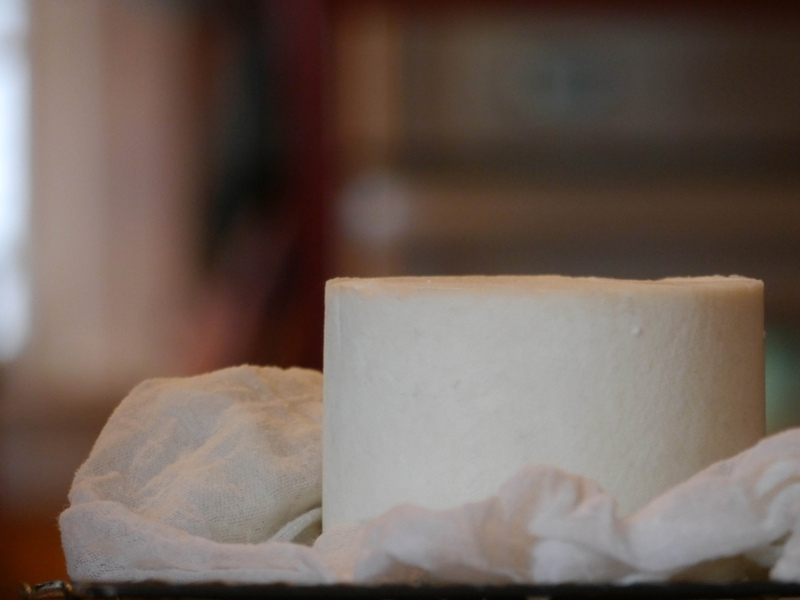 You might also like these related posts: How is cheese like comparative law? ; Italian bank chooses cheese over derivatives; Translating Parmesan, the cheese of choice for astronauts; Craved cheese; and not forgetting Cheese copyright.